Gershom Bassey, senator representing Cross River south, has called for a “proper investigation” into the blockade of the national assembly by operatives of the Department of State Services (DSS). Bassey said this on Sunrise Daily, a Channels Television programme, while fielding questions about the incident on Thursday. 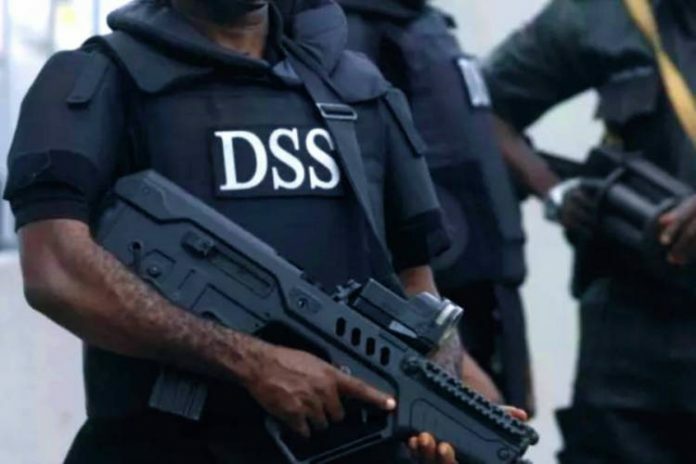 According to him, the sacking of Lawal Daura, director-general of the DSS, is “only a bandage” to the situation. “What we need is a proper investigation. Our government has to constitute a panel or whatever instruments they have to investigate this situation. This whole idea that we can keep speculating and having conspiracy theories. To me it does not make sense,” he said. “Let the facts be investigated and let the chips fall where they may. Let us know what exactly what happened. The executive has all the instruments at its disposal. “Who sent them, why they sent them, what was the DSS doing there? These are the issues we are looking at. I saw so many guns. The senator said it would be wrong to blame the incident on the Peoples Democratic Party (PDP). “The other day our mace was stolen, it was very dramatic. There is a lot of drama in our politics. That is the truth and for you to blame any drama on PDP is wrong,” Bassey said.